Featuring the widest selection, we have everything you want for the pet that you love. We supply toys, shampoos, collars, leashes and so much more. Whether you need maintenance accessories, fish food, filtration products or anything else, we’ve got it. Dog toys, dog apparel, grooming products and more are available at our new store. 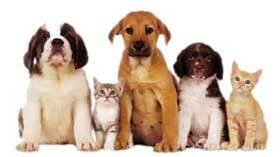 Looking for pet medication for your dog, cat or fish? We have it. Whatever your pet needs, we have it in stock. 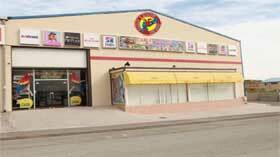 Panicch Scarlet Macaw Petshop is your home for the best in pet products and pet supply! Experience the Panicch Scarlet Macaw Petshop difference today!